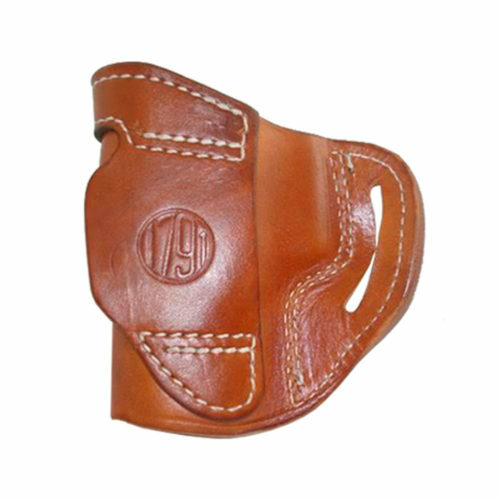 The Universal Inside the Waist (UIW MAX) holster is perfect for multiple barrel lengths. 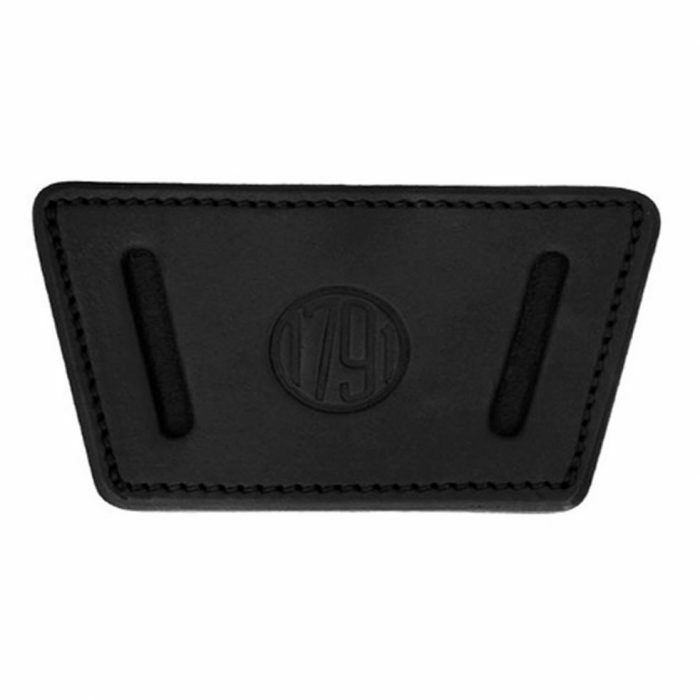 Designed with the intention to support multiple accessories mounted to your firearm, it is by far the most accomodating holster available today. Do you have a light or laser on your rail? Then rely on the UIW MAX to support it. 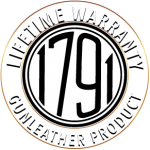 You will be amazed at the options and the number of firearms that will fit into this larger universal holster. Open carry the UIW MAX on the belt or conceal inside the waistband: either way, this oversized UIW accomodating profile allows you more freedom of movement and the versatility of changing your choice of pistol. Works great at the range when you bring many firearms and only want one holster to fit them all! 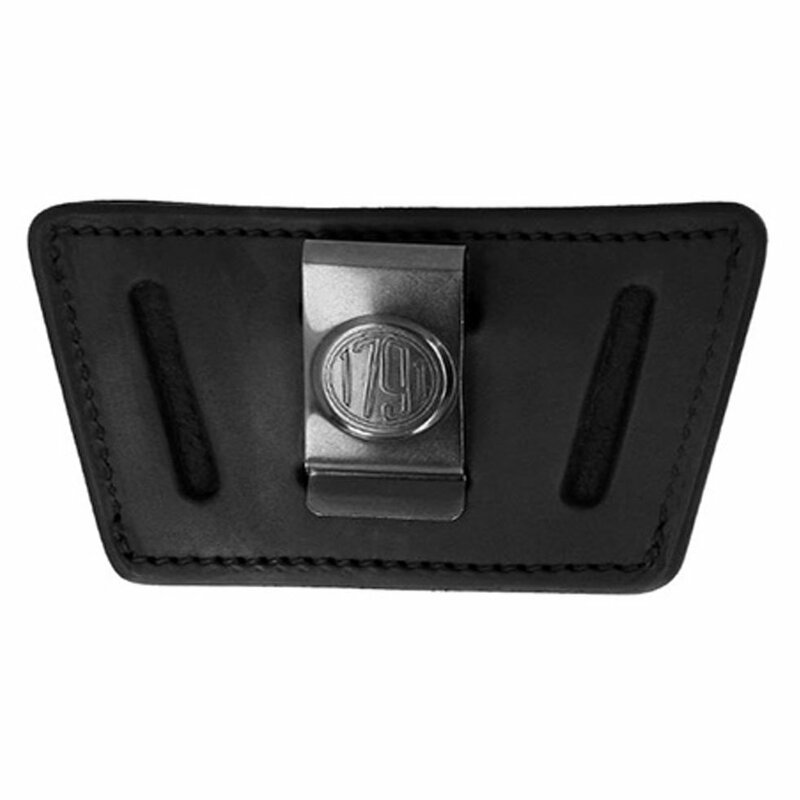 The Universal Inside the Waist (UIW MAX) holster is perfect for multiple barrel lengths. 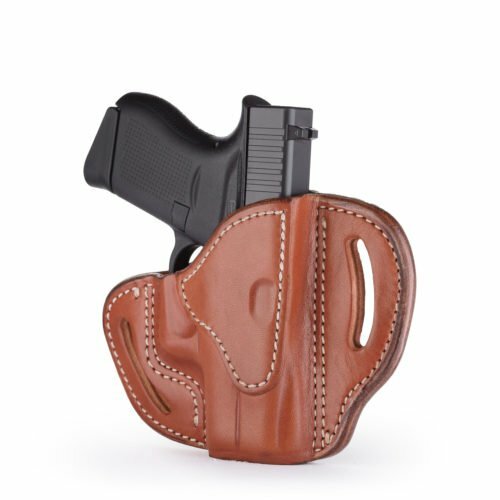 Designed with the intention to support multiple accessories mounted to your firearm, it is by far the most accommodating holster available today. Do you have a light or laser on your rail? Then rely on the UIW MAX to support it. 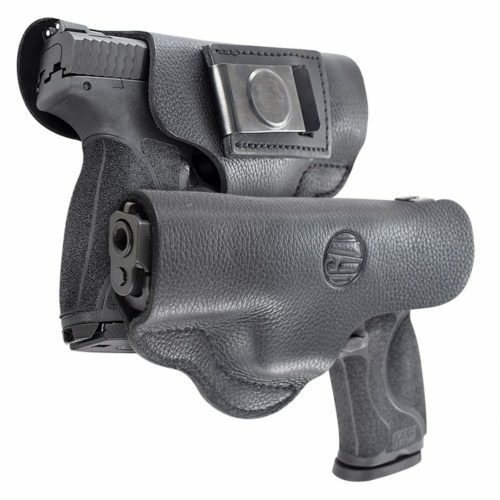 You will be amazed at the options and the number of firearms that will fit into this larger universal holster. Open carry the UIW MAX on the belt or conceal inside the waistband: either way, this oversized UIW accommodating profile allows you more freedom of movement and the versatility of changing your choice of pistol. Works great at the range when you bring many firearms and only want one holster to fit them all!